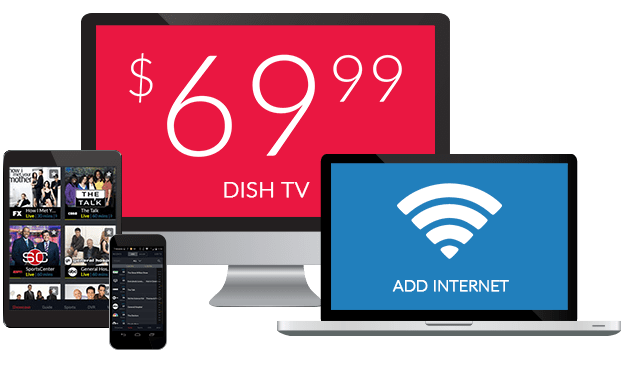 Weather Channel on DISH | What Channel is Weather Channel on DISH? What Channel is the Weather Channel on DISH? The Weather Channel is on DISH channel 239. 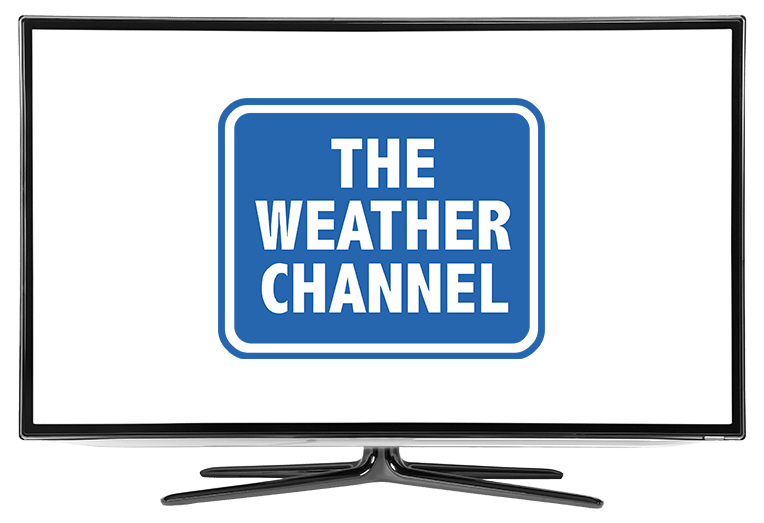 The Weather Channel broadcasts Weather forecasts and weather-related analysis and news, it also has entertainment programs and documentaries related to weather. There are many news shows on the Weather Channel, including; AMHQ, Weather Center Live, Weather Geeks, Weather Underground, and Weekend Recharge. And entertainment shows including; Highway Thru Hell, Secrets of the Earth, Tornado Alley, and many more. Highway Thru Hell follows operations of Jamie Davis Motor Trucking, a heavy vehicle rescue and recovery towing service. They work on the Coquihalla highway, which must be kept open, as it is one of the most important highways in North America. Truckers have the worst of it here, facing steep inclines, rockslides, and drop offs that can kill. The cargo also needs urgent delivery, so the team works fast and diligently to help the truckers when they get into trouble. Owner, Jamie, handles the employees, the clients, the rotator, and the bills. Fat Guys in the Woods title describes it perfectly, it follows a couple of overweight guys through the woods being taught wilderness survival skills. In hour long episodes Creek Stewart, a Survivalist, gives knowledge about how to live off the land. The setting is Tennessee’s appalachian mountains, where Creek Stewart brings three normal people into the woods to live there for a week. He challenges them to catch food with their bare hands, build shelter, insulate shelter, and find water before the cold winter. America’s Morning Headquarters or AMHQ is an American early morning news program made up of news about the weather, from lists about windiest cities, to rising sea, to the dangers of lightning. It also has normal weather forecasts, on top of the more in depth analyzations of weather.